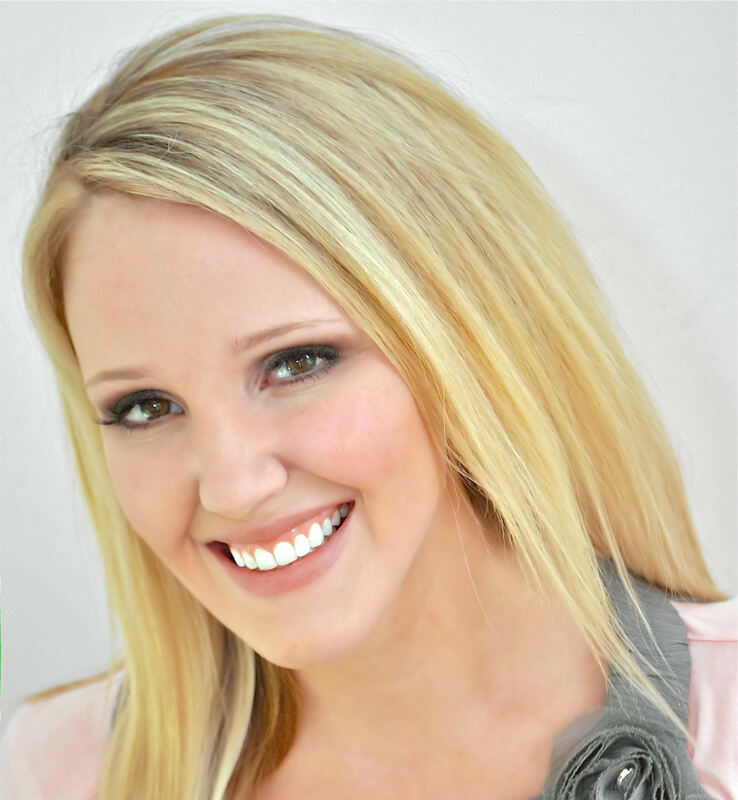 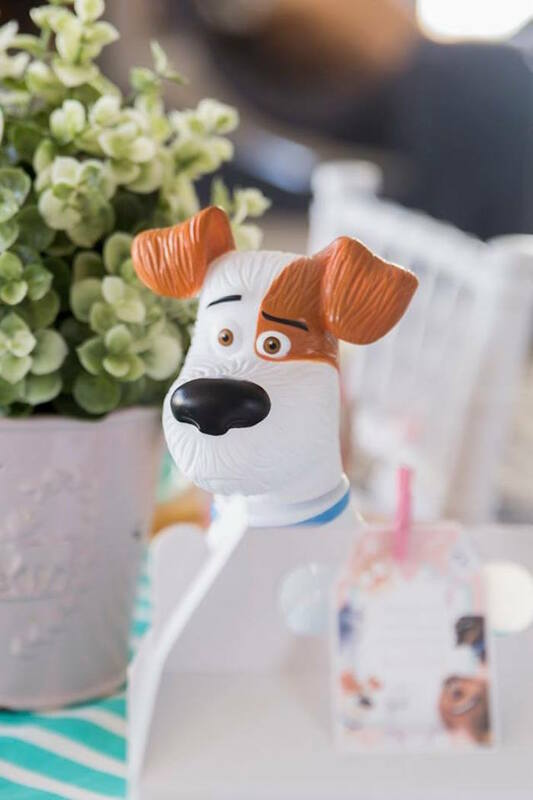 What do pets really do when we’re gone?…. 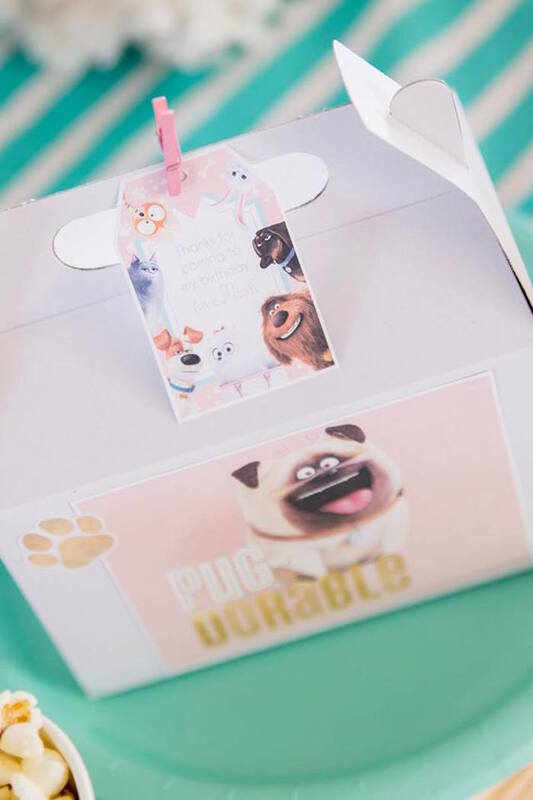 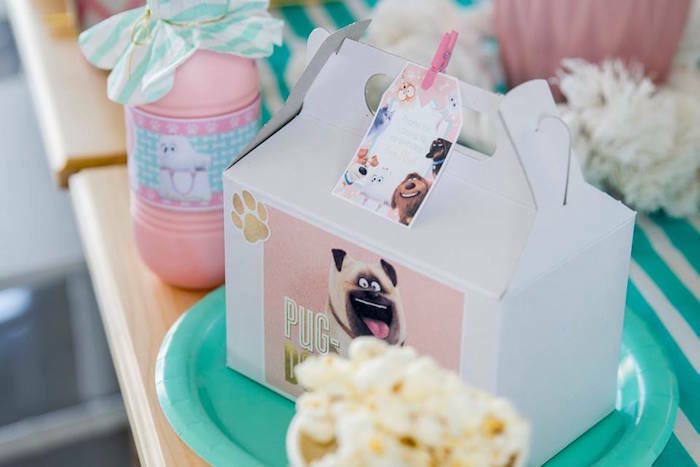 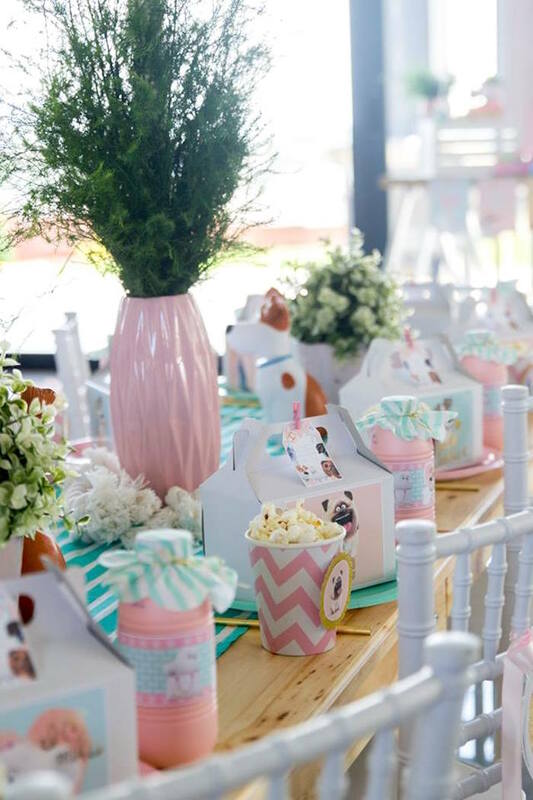 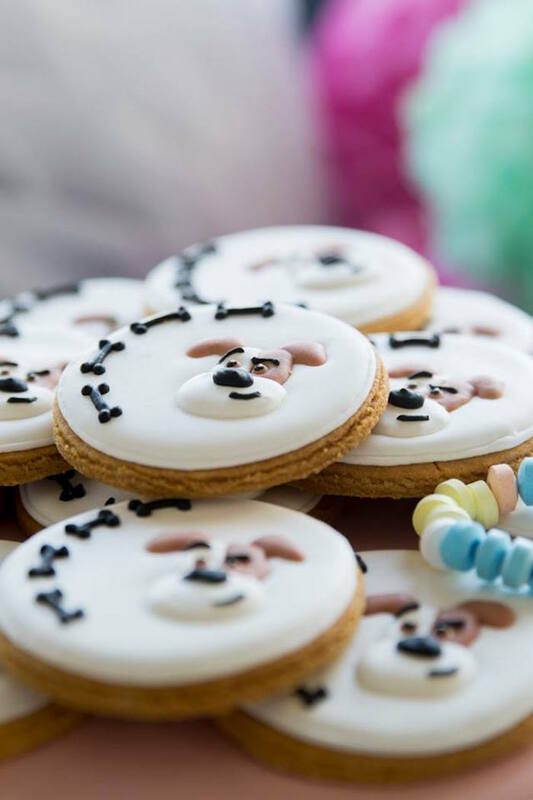 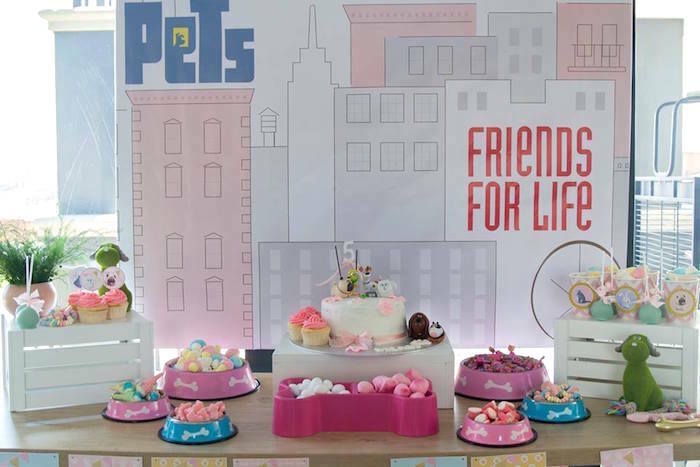 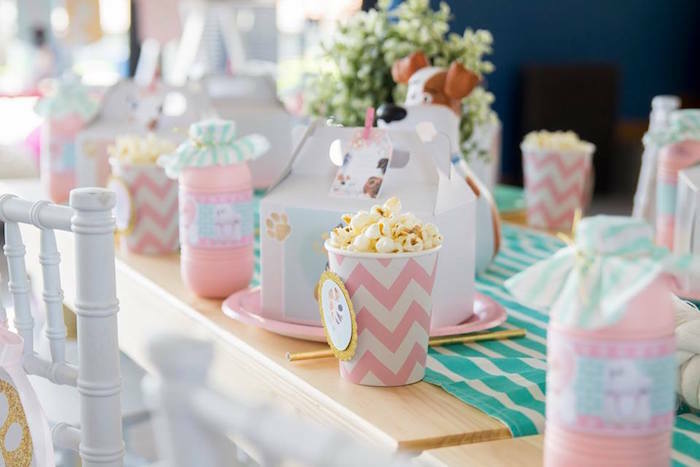 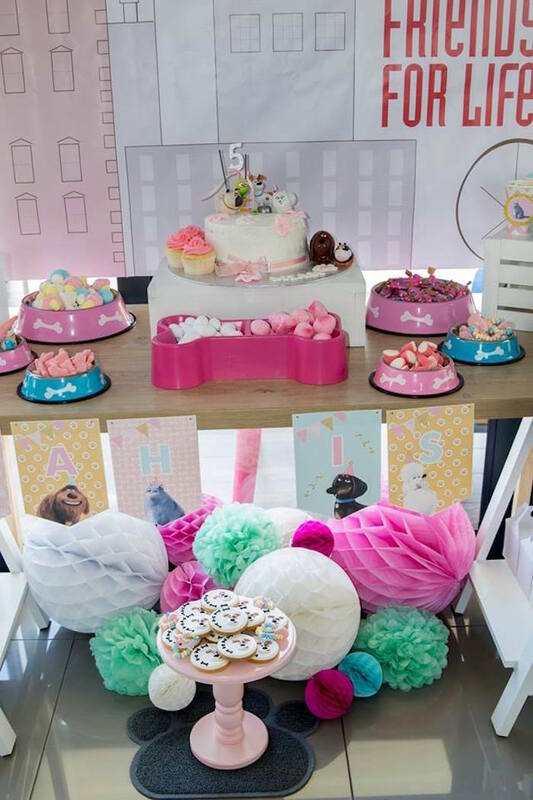 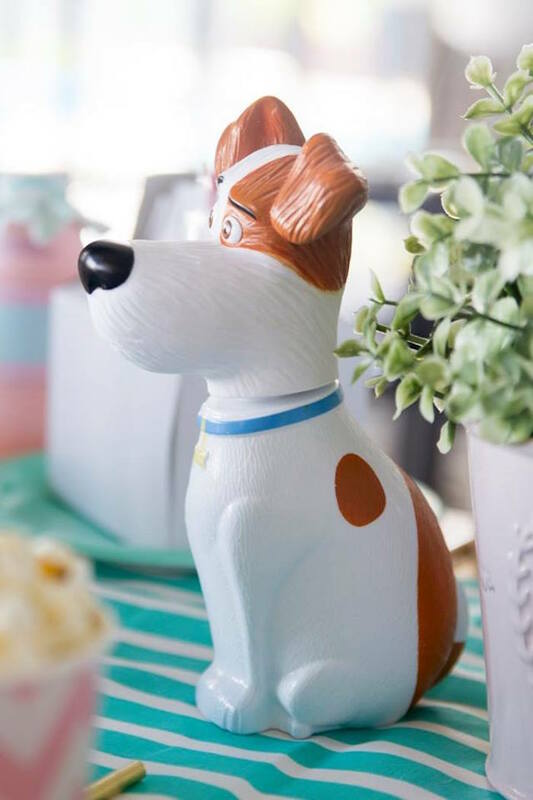 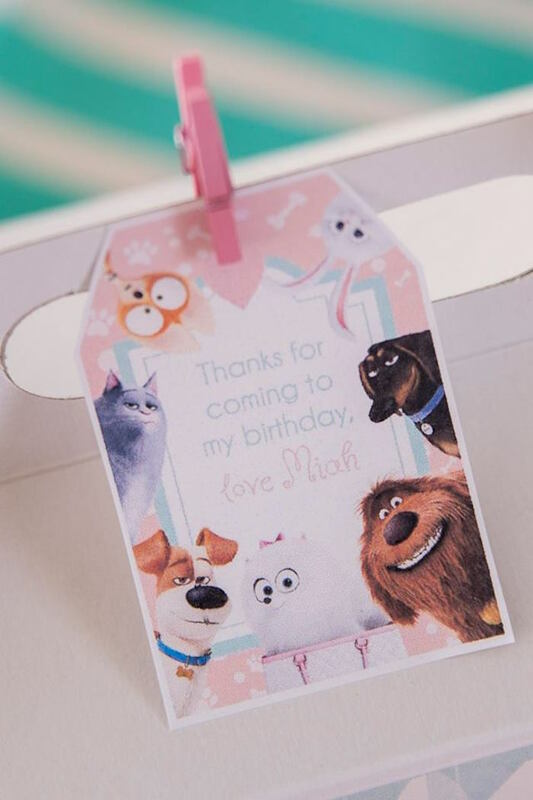 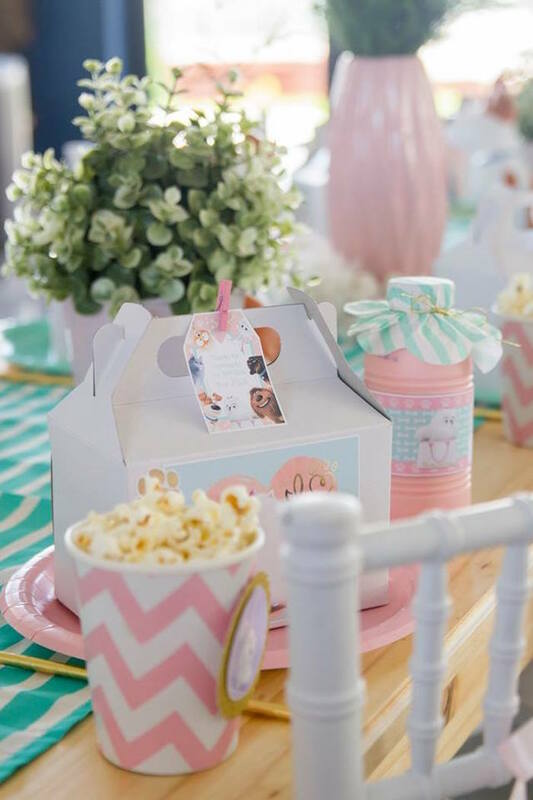 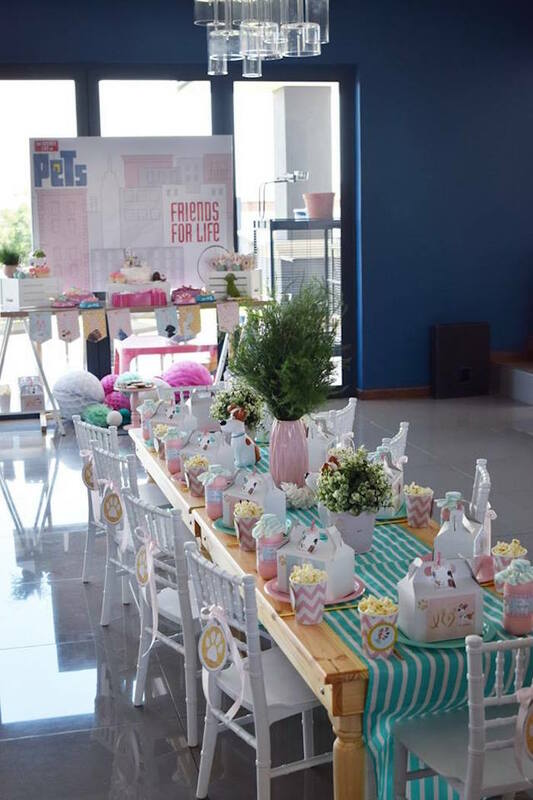 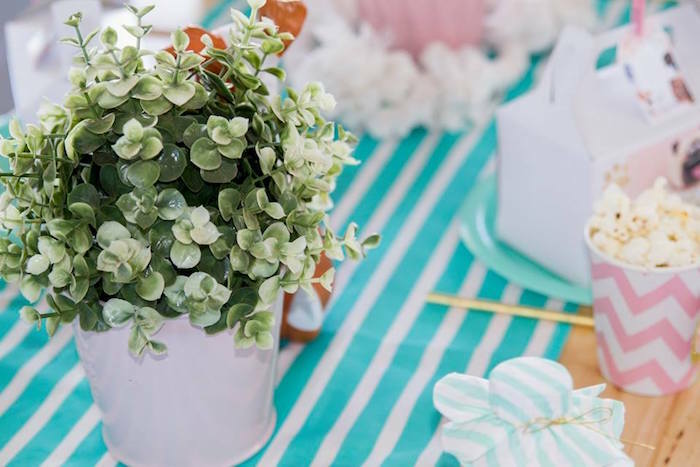 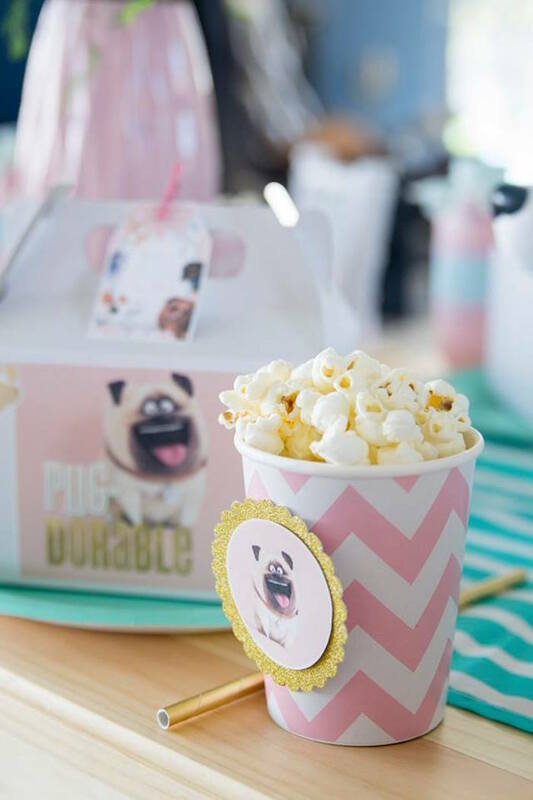 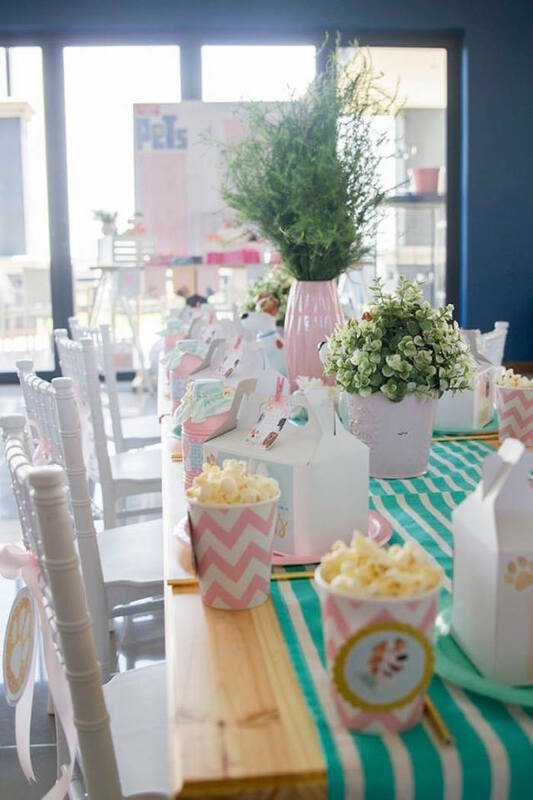 Loving this cute Secret Life of Pets Birthday Party by Chantelle Dean of One Fine Day Parties, out of Krugerdorp, South Africa! 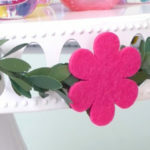 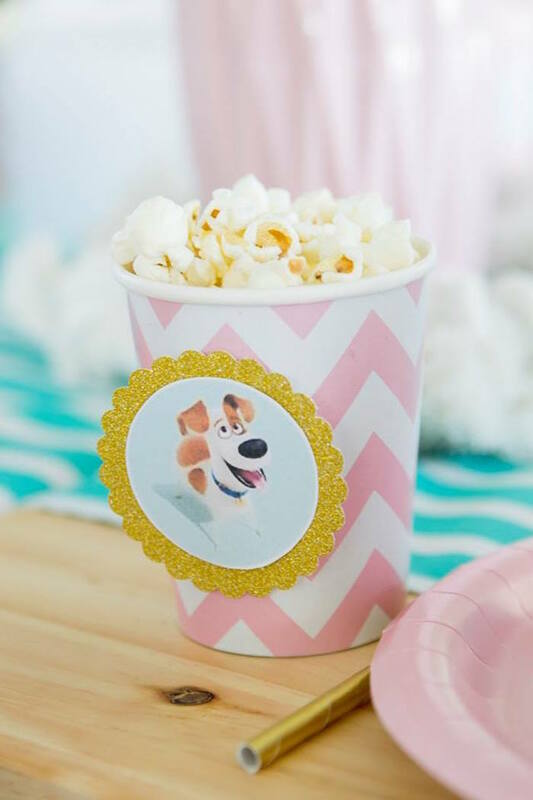 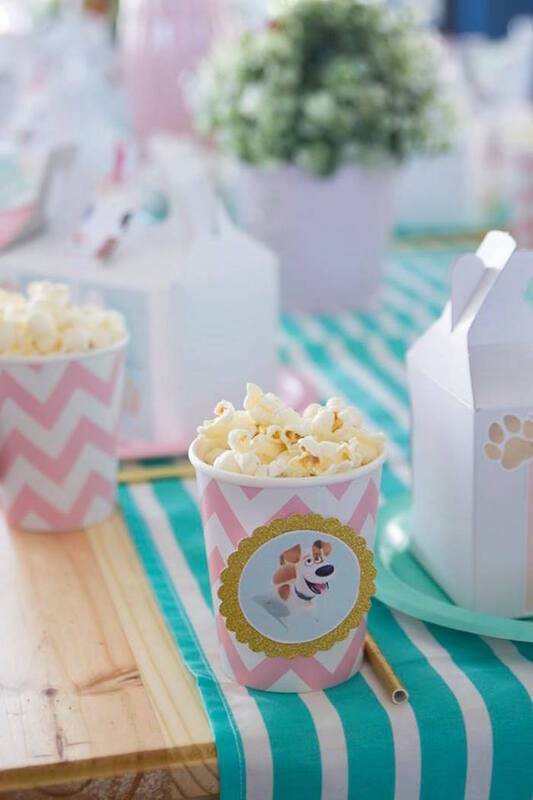 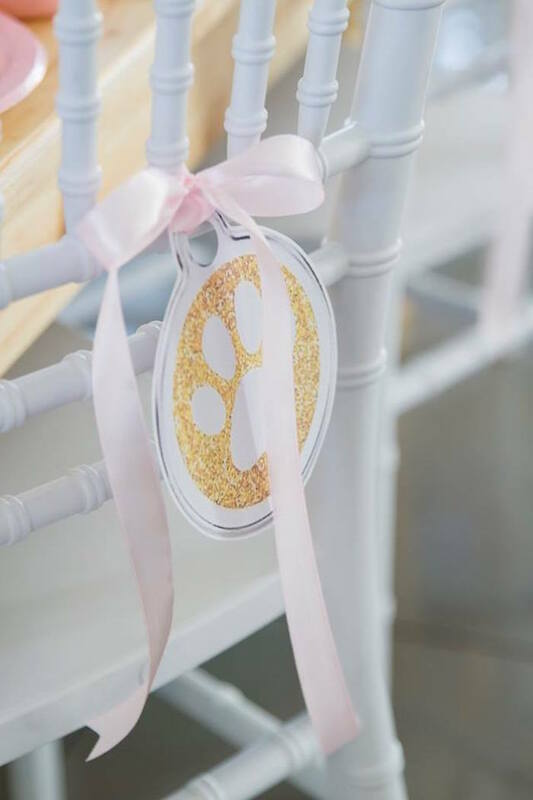 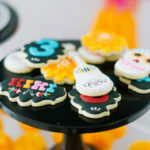 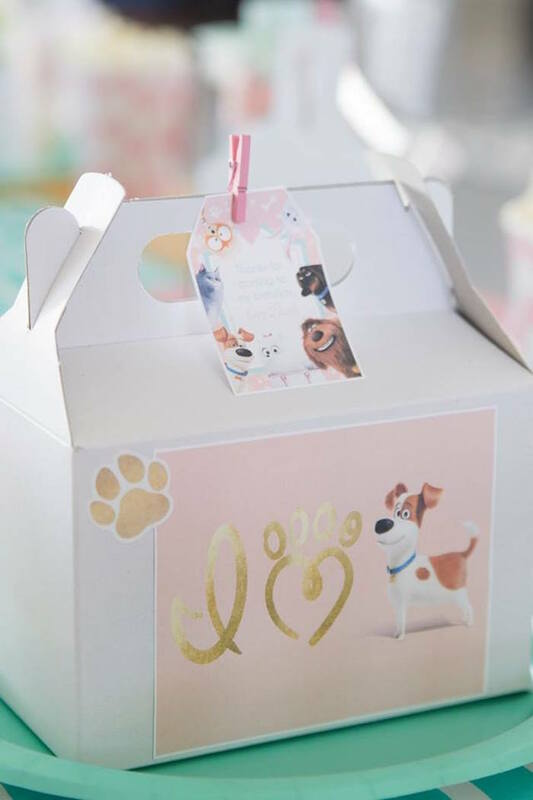 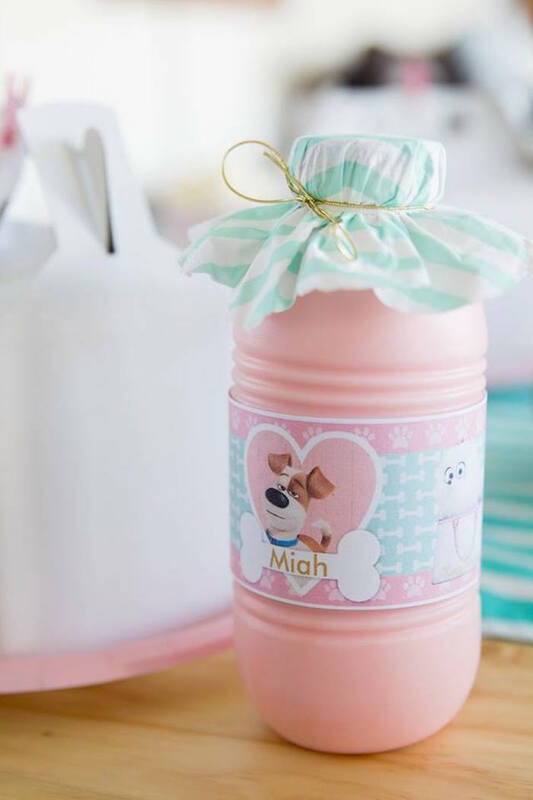 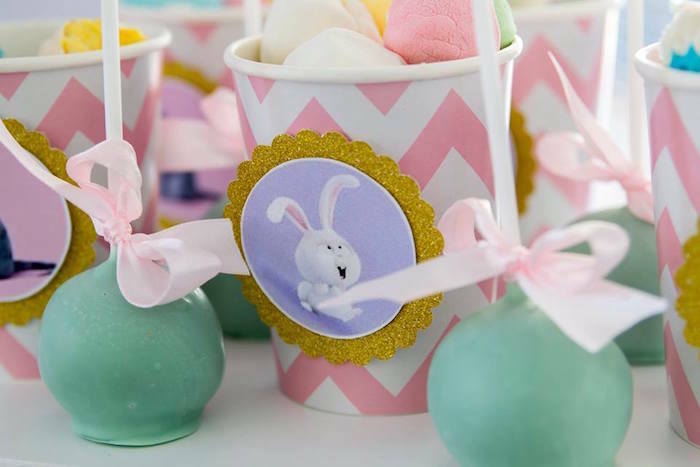 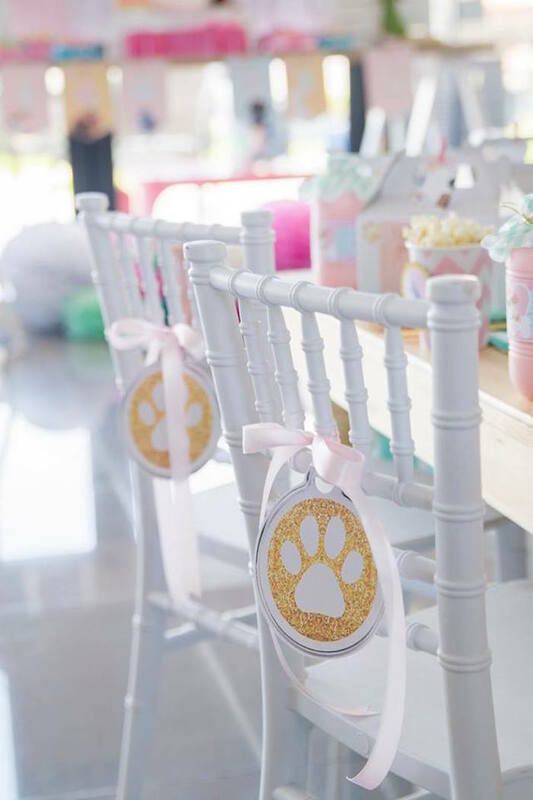 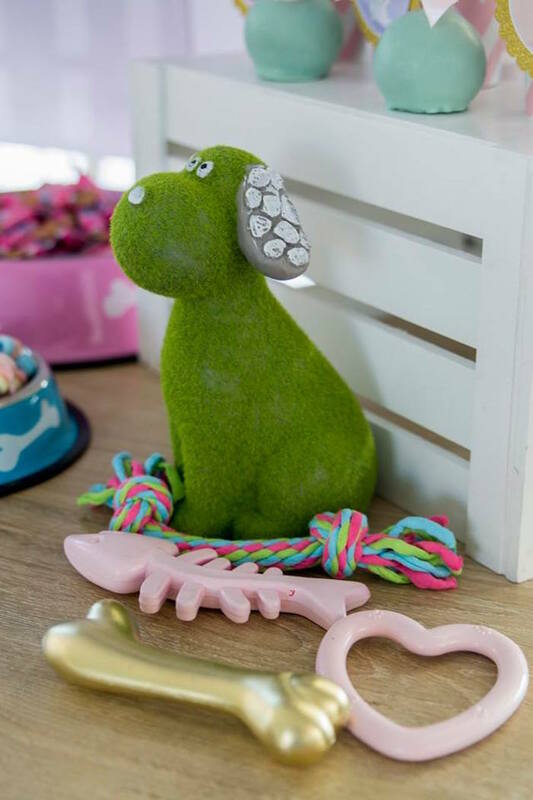 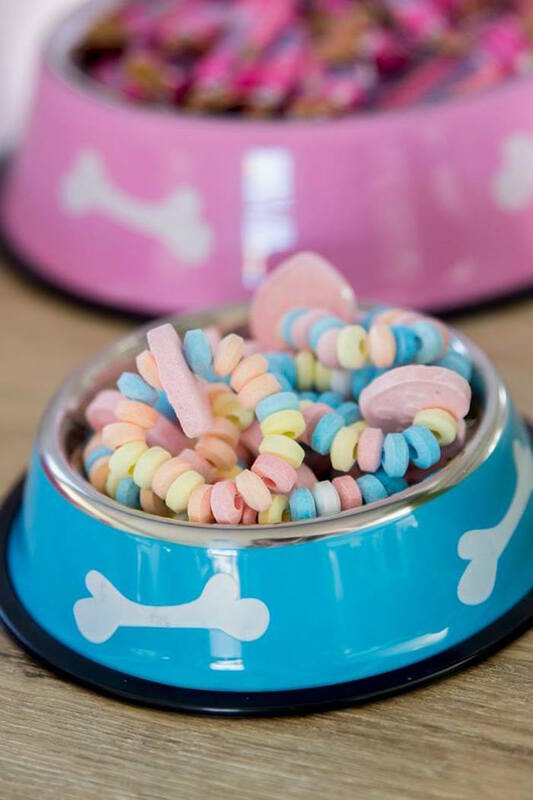 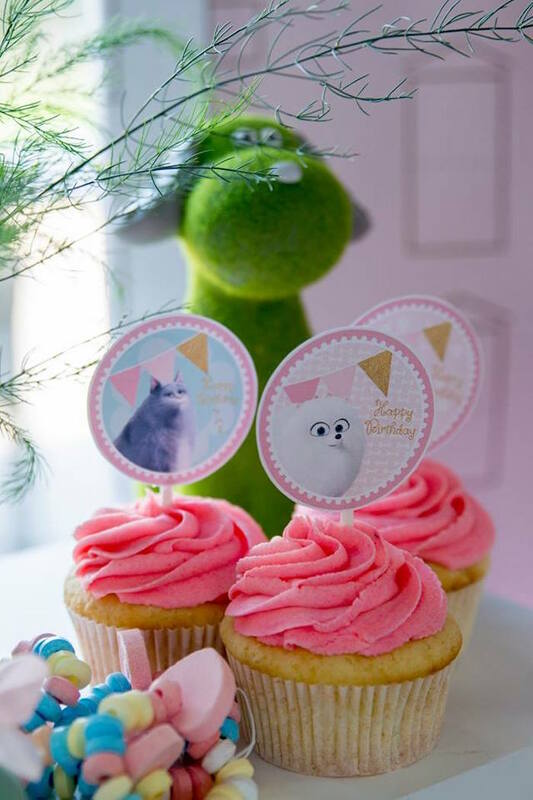 Its adorable pastel color palette and fabulous pet party signage are sure to make you bark and beg for more! 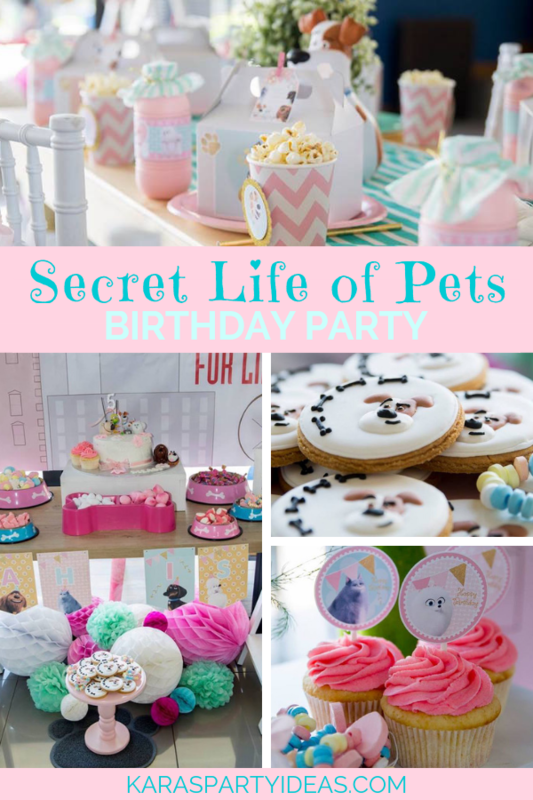 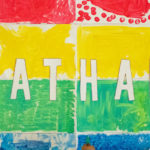 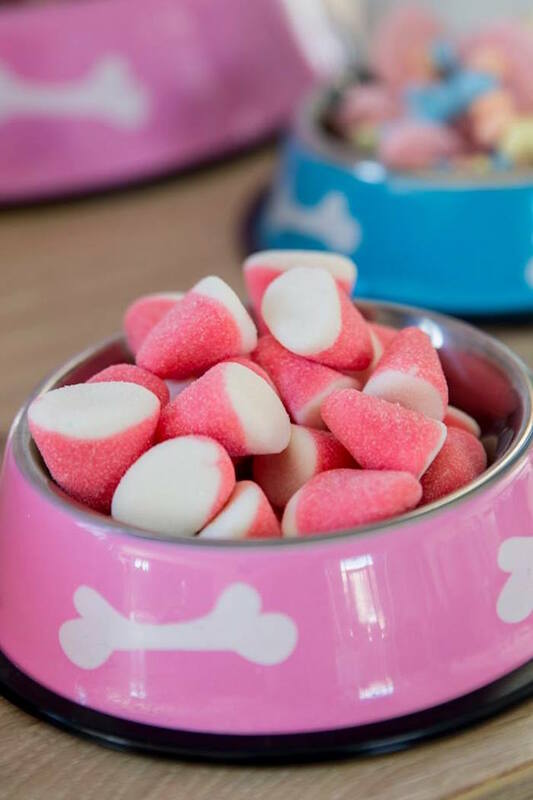 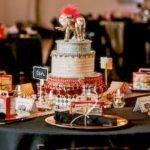 Get a look at all of our cute “pets” parties!